All the information you will need in one easy-to-access recently updated ebook in pdf format. 100 000 candidates walk into Military recruiting worldwide every year wanting to be a pilot. Of those, the Military will accept about 1% for pilot course and then only about 50% of those talented individuals will graduate. Be one of those graduates! Read this book and have the ‘Combat Edge’ over the competition. Written by Military Qualified Flying Instructors who have been there, done it and taught it! For the first time all the information you will need is in the one place. Our eBook includes photos and links to current sites for further research. In appreciation of your purchase, Get Your Wings offers you two free downloads. 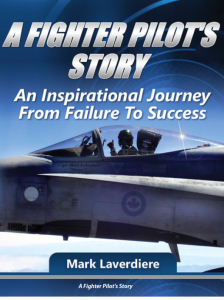 The first is the personal inspirational story of Mark ‘Happy’ Laverdiere, a war veteran ex Canadian Air Force FA-18 pilot whose journey from failure to success is truly remarkable. 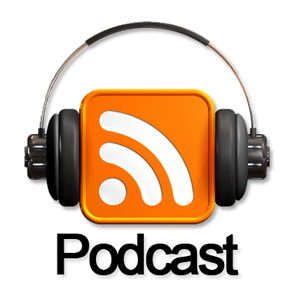 It contains anecdotes and real time advice about how to fend off adversity to reach your dream. 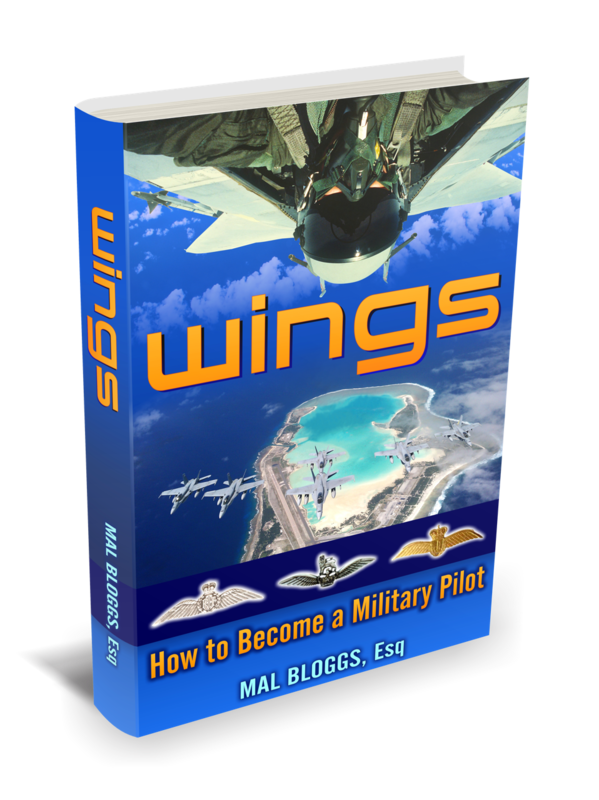 Happy sat with author and Qualified Flying Instructor Mal Bloggs to discuss Happy’s keys to success in becoming and succeeding as a Fighter Pilot. Real time gouge for free.